So you’ve replaced your lawn with drought resistant natives, installed low-flow shower heads and faucets, upgraded your appliances to water saving efficient washing machines and dishwashers, and cut your water usage. What’s next? Well that’s where minds (and laws) are changing due to the long drought. Here in California, as with most of the Southwest, we are experiencing record drought with our reservoirs, springs, ground water, and aquifers running dangerously low. Low winter snow-pack and snowfall in the mountains is compounding the issue, making water conservation more important then ever. As with many states, California has required all water used in homes to be drained out with the sewage in order to address health risks from untreated water reuse. Some homeowners have installed rain-capturing systems like rain barrels connected to roof gutters and drains in order to save water for landscape irrigation, but in many places this has actually been illegal. 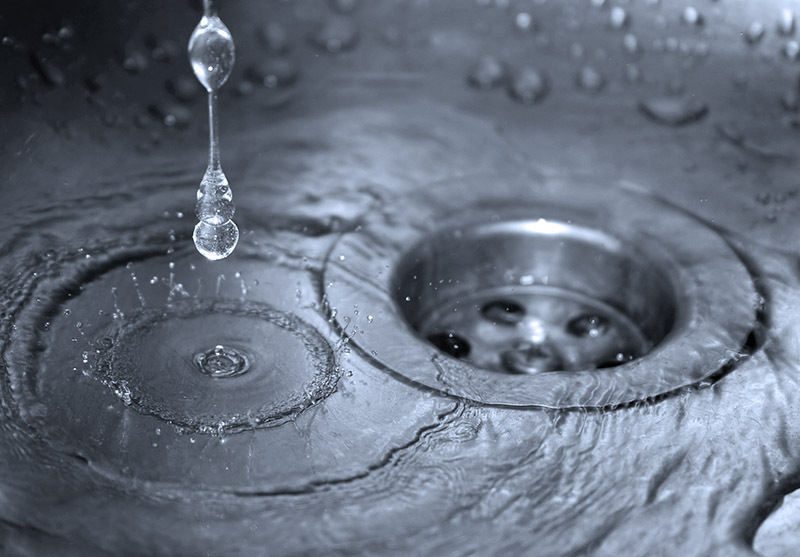 Systems built to recycle your grey water have long existed, however, due to pathogens and chemicals present in untreated grey water, most modern health and building codes have made recycling it impractical as a standard practice. About 20 states now allow gray-water recycling, and California allows homeowners to irrigate with untreated grey water from bathtubs, showers, sinks, and washing machines as long as the lines or water are prevented from coming into contact with people. Sprinklers and open storage barrels are not permitted to avoid transmitting disease for the potentially contaminated water. There are fairly easy DIY ways to make this happen. Thanks to recent changes in plumbing codes, it is now easy for households to install laundry-to-landscape systems without a permit. These simple systems can be setup using a diverter valve and some piping to send wash water into your yard, or back down the drain to the sewer when needed. If DIY projects like this aren’t your thing, there are several custom greywater landscaping systems such as Flotender that are priced under $500 and require no permits. Another great way to recycle water is to capture rainwater and save it for your landscape. This can be done with rain catching systems like barrels, or by creating landscaping features to slow drain and recharge your soil. Underground water storage systems like RainXchange can reduce the clutter of barrels, and be used to enhance your property with water features. Landscaping your garden for your climate, you can build in natural features and vegetation so as to emulate an ephemeral stream to control runoff. By using native plants, you are essentially restoring the natural habitat and you may be surprised how beautiful and low maintenance it can be. It will also attract the local birds, butterflies and wildlife that once called your area home. Although it won’t reduce your water bill, creating a green driveway is a great way to reduce runoff and localized pollution, plus it looks great! Another common water recycling technique is to reuse your grey water to flush toilets, but without a true grey-water recycling system, with pumps, tanks and treatment, it can be impractical. Systems like this are best installed during a bathroom remodel or during original home construction since there is additional plumbing required. Water Recycling Systems (and ReAqua if you are in the UK) build and can assist in installations of household greywater recycling systems. 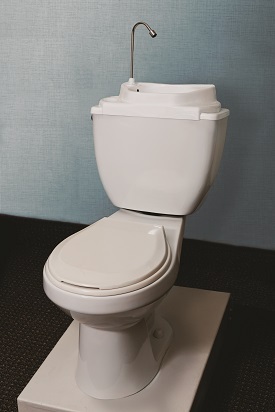 There are a few simple alternatives to bathroom sink recycling, such as the innovative but simple SinkPositive which mounts on top of your toilet bowl, recycling your sink directly into the toilet’s flush tank. Whatever your preference, there are simple DIY projects to help save a few gallons up to full household recycling systems that can cut your water use by more than a third. Any step, even if it is a small one, helps us save water, save money, and save the environment.